Think you don’t need a CRM because you’re still in the early phases of getting your business off the ground? Don’t fall into that trap. Too many entrepreneurs overlook the importance of having amazing tools like CRMDialer, thinking that it can wait, that they need more data or a defined target market before worrying about implementing a CRM. That’s a mistake. You need to have an all-in-one solution already in place before you start rapidly growing. Before business starts soaring and you find yourself scrambling to keep up. Be prepared for the challenges and growth you’re about to face. Arm yourself with a platform that’s designed to grow with you, offering the scalability and flexibility you need along with the tools to make your day-to-day tasks a little easier, a little more streamlined. That is where CRMDialer shines. It’s like having a powerful secret weapon at the ready with features that can help get your startup booming. What are a few of the features that startups like yours love about this unified solution? We’re all about delivering convenience to our clients. That’s why we’ve tailored our unlimited users CRM options to give you flexibility. Not only can you implement the platform in minutes, it includes everything all in one system. No logging in and out of multiple systems. And no caps on the number of users you add. Change your plan at any time. Add new users quickly without having to add a ton of overhead. Opt for month-to-month billing with no contract hassles, or take advantage of the discount we offer for annual accounts. It’s all about what works best for your business. File this under “features you didn’t realize you needed.” When you’re just starting up, payment collection might not be at the forefront of your mind. But it should be. Once you get rolling, you want to start building your cash flow and getting paid quickly. Other payment systems out there have hidden fees and take forever to actually deliver your funds. Not ours. Clear pricing. Next-day funding. And the ability to collect payments using credit cards, ACH transactions or e-checks. That’s what you get with CRMDialer, along with the security necessary to keep that information safe and out of the wrong hands. We give you options. If you choose our Starter Plan, you get everything but these tools. But if you want to go all in with an Unlimited Pro account, you get access to our revolutionary communication suite, including a complete phone system, SMS, email and more. Learn a little about what we have to offer by visiting our website for a demo. Power Dialer CRM: Make calls right from your browser with click to call. Other features include IVR, voicemail drop, call waiting and more. Plus, when your customers phone in, anyone who answers will get instant access to their file — that’s key for delivering next-level service. Email: Inbound and outbound email may not be revolutionary stuff. But our email integrates with Google and Outlook, giving you one-stop shopping for all your emails. Even better, our email templates and metrics let you create outstanding email marketing campaigns and easily evaluate their performance to tweak things along the way. SMS: Research shows that the read and response rate for text messages is higher than email. That’s why we knew we needed to include it in our power dialer CRM. You don’t need to touch your business or personal phone to do it. Send SMS follow-ups, account overviews, and messages right from your browser, right from within your CRM. Create and track tickets to ensure proper SLAs are met by customer support and success departments. Lead management, e-signature and a helpdesk (oh my!). These are just a few of the stellar CRM features we deliver. Import leads, keep them organized, validate emails, use high-tech speech recognition software to take notes … and do it all from within the same platform. This is why you need CRMDialer. You can do more in less time with less overhead. 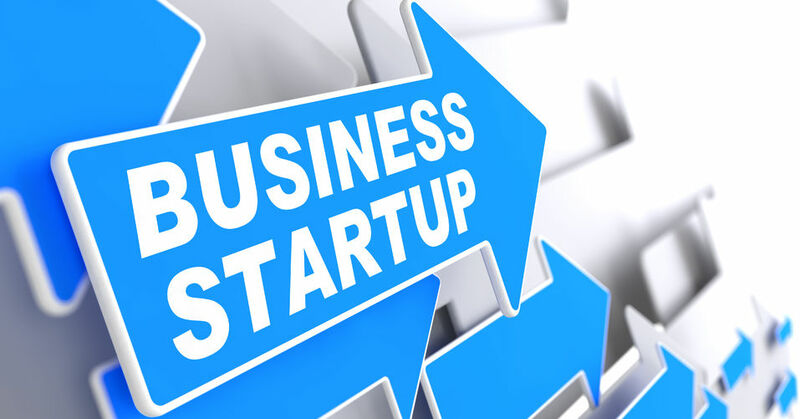 You get flexibility, scalability and the tools to take your startup from its earliest days to the heights of success. Check it out for yourself. Schedule a demo today.